Comments: Uptown, close to lake $110,400 Total annual gross income. 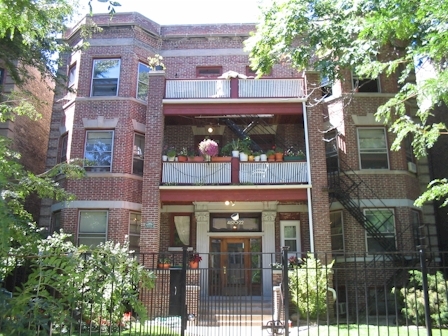 Rarely avail unique 13 unit bldg 1/2 block from uptown square fully rented and well-maintained. Best suited for condo conversion. Can do 8 units with 8 parking spaces. Lots of character with front balconies. Red Line at your door step. Owner very motivated!